"THERE IS BEAUTY IN TAKING IT OFF"
It began with a desire to have clean skin. "I am a minimalist, a makeup artist, skincare enthusiast and world traveler. I couldn't find what I was looking for in a makeup remover - so I created it" says Lauren. 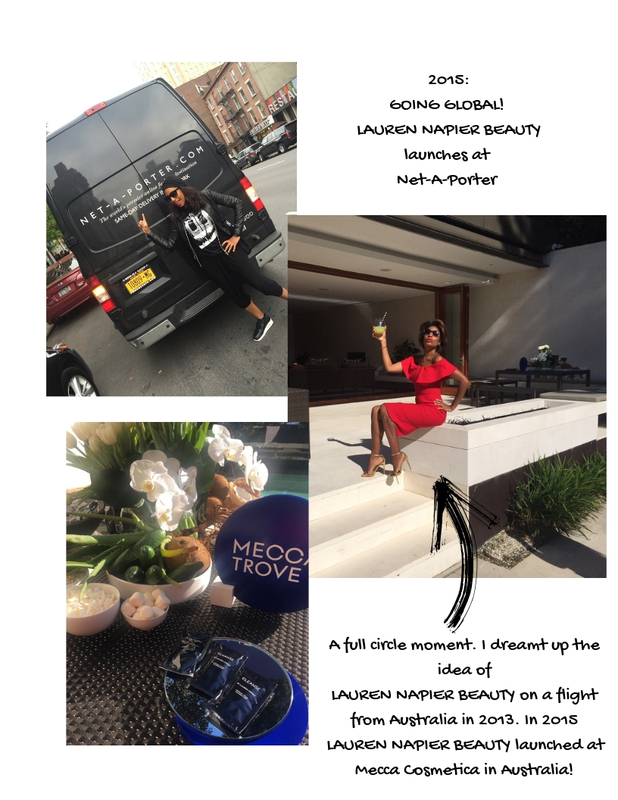 A bona fide beauty expert, Lauren Napier has worked with Oscar winners, music and pop icons, indie film stars, silver screen legends, a Beatle, a Bond, and an American President. To date, Lauren's work has been seen in Vogue, Vanity Fair, Essence and More magazines other works include long standing comedy institution Saturday Night Live and Late Night with Jimmy Fallon.